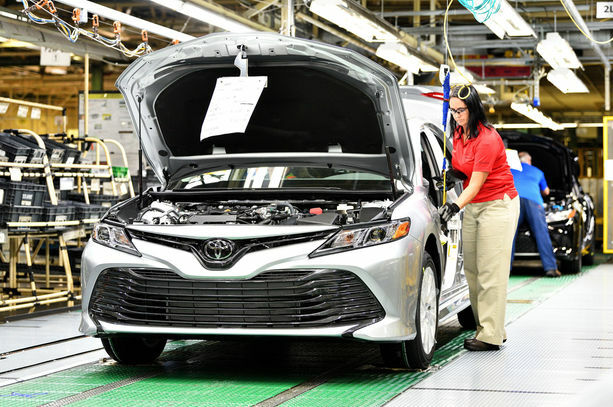 First range of the 2018 Toyota Camry have successfully been deployed from the production line in Georgetown, Kentucky, USA. 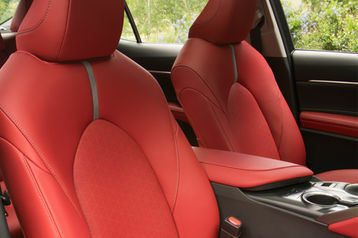 Sales have begun. Prices are included in this article. 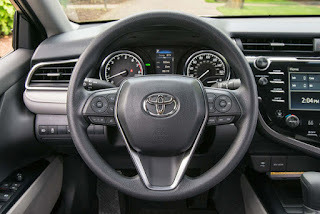 Before the manufacture of this new Toyota, the company had developed a new Global Architecture on which further production would rely on, spending about $1.33 billion on the project. However, the 2018 Camry is the first Toyota vehicle produced in the U.S. to fully utilize the new vehicle architecture and production technology according to MotorTrend. 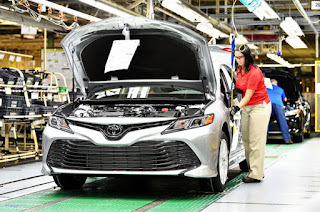 Toyota recently added 700 new employees to support the launch of the new vehicle. Since its incarnation 31 years ago, the Kentucky plant has produced more than 8 million Camry's and more than 11 million total vehicles. 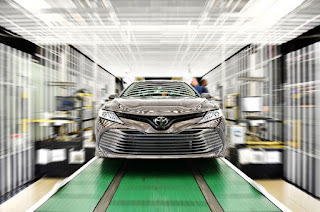 It’s currently the largest Toyota plant in the world and builds the Camry, Camry Hybrid, Avalon, Avalon Hybrid, and Lexus ES 350. 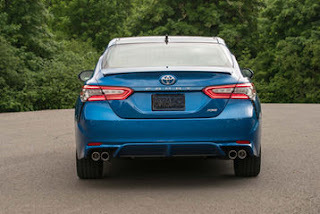 The 2018 Toyota Camry features an updated exterior design and more powerful gas engines as it moves into its eighth generation. Toyota also lowered the sedan’s center of gravity, introduced new sound-absorbing materials, and made the body more rigid for an improved driving experience. 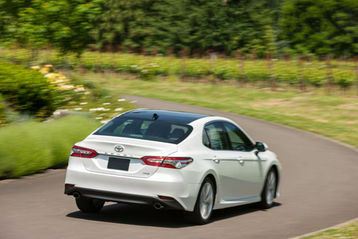 A new eight-speed transmission arrives on gas models, while the available hybrid features a CVT. 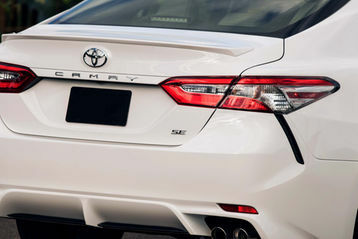 The Camry was Toyota’s second best-selling model in the U.S. during the first five months of the year, behind only the RAV4. 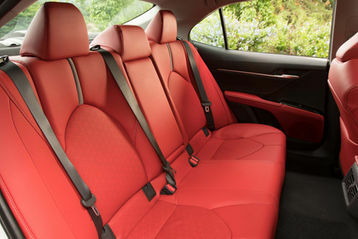 A total of 147,434 copies were sold through May, down 12 percent from the same time period a year ago.